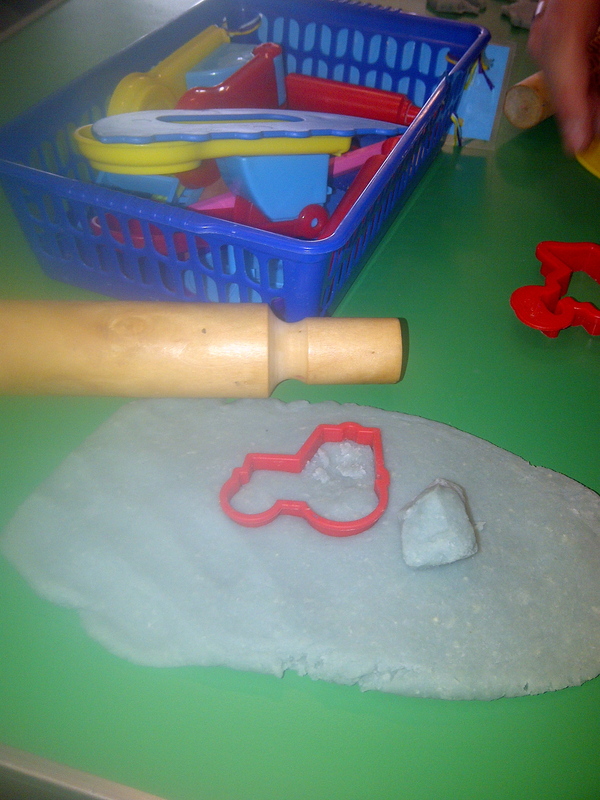 This entry was posted in Craft, Entertaining the Kids, Recipe and tagged better parenting, Playdough recipe by Mamasim. Bookmark the permalink. Great fun. Will make this in the holidays.